The MITIE Graduate Leadership Programme is a 12 month experience-based programme that gives you a unique opportunity to take part in and manage real projects with real business benefits. After the 12 months, graduates are guaranteed a full time, permanent, operational management role with direct responsibility for delivering services for our clients. For example previous graduates have gone on to become Business Innovations and Change Managers, Project Managers and Contract Mobilisation Managers. The scheme is small, limited to around six graduates per year and therefore may not attract the same volume of applications. It is a great chance to work for a FTSE250 company and to gain a wide range of experiences. There are key competencies but the overall message is that they recruit graduates willing to get stuck in right from the start. The scheme runs every year Christopher so there is plenty of time for you! This seems like a great opportunity for graduates, I truly wish I was a graduate right now. 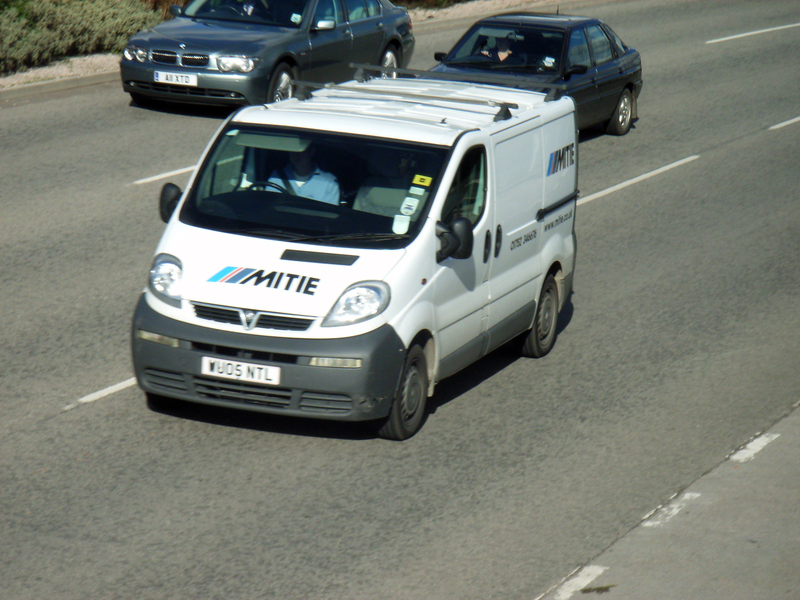 Well done Mitie, for being willing to help those who have immediatley finished university.